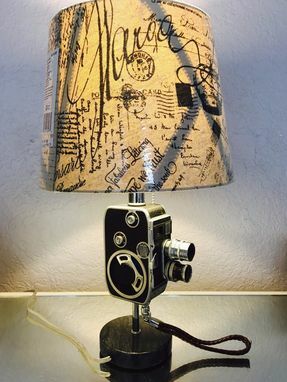 This lamp was Hand made using an old Vintage Camera and brig in it to life by giving it a Re Design approach. Model B8, although I was not able to find any model or identification numbers on the unit. 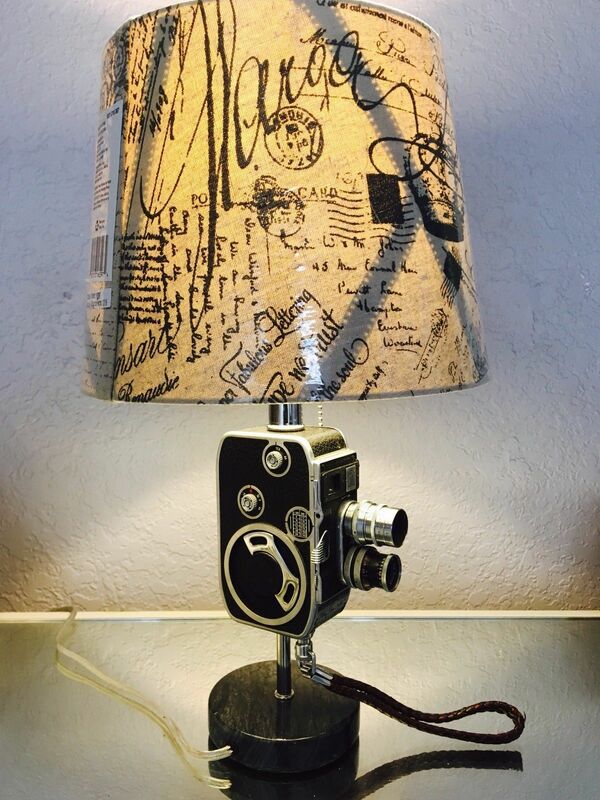 The lamp measures approximately Overall the camera is in great condition. The original strap holder is present and in good condition. The interior mechanism was adapted for the lamp hardware.